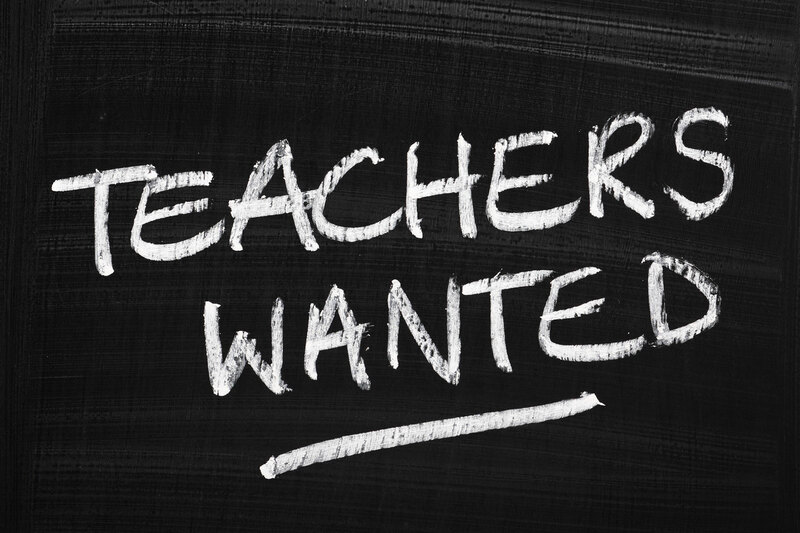 We are looking for a group of educators interested in participating in “No Citizen Left Behind” – a professional learning community (PLC) that will explore new and existing ways in which key elements of Act 77, notably proficiency-based learning (PBL) and flexible pathways, empower teachers interested in integrating civics and sustainability education throughout the curriculum. Although content topics may be quite diverse, at least some attention will be given to the pressing issues of climate change, social justice and equity, and active citizenship. It is notable that too many science teachers present climate change only from a “science frame,” while there are not enough social studies teachers addressing the topic from a civics perspective. This particular moment in time demands greater involvement in these important issues, and fortunately, a spike in student interest and action. The PLC will meet at Montpelier High School roughly every three weeks starting in March. The spring sessions will culminate with a “pizza party” in the MHS courtyard, featuring pizza made with ingredients from the school’s gardens and baked in the school’s earthen oven. At that time plans for the future of the PLC will be discussed. Please email Tom at toms@mpsvt.org or Matt at mhenchen@wwsu.org if you are interested! 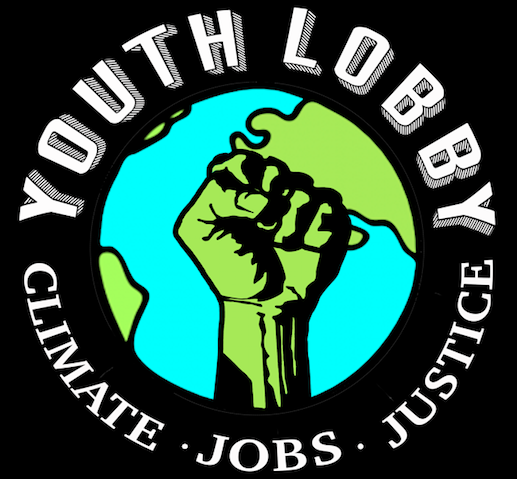 Sign Up With Youth Lobby!